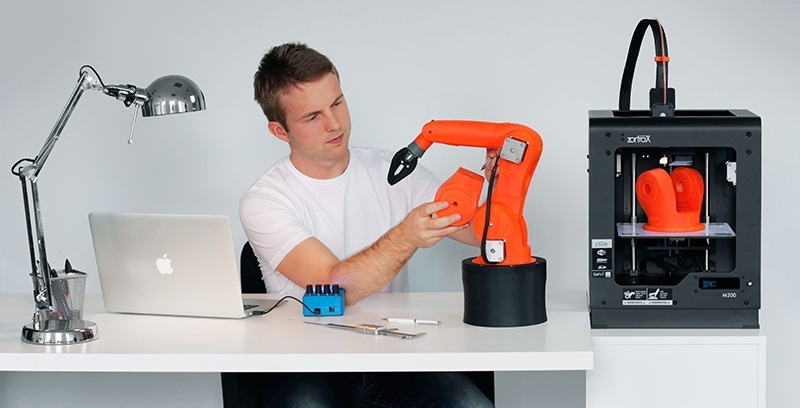 What can a 3D Printer do for you? Most Probably, you already have heard about 3D Printers. However this Technology is not very Common yet. To define this Technology in simplest way, we can compare it with Common 2D Printer which we all have in our Offices. A Simple Printer prints out a Straight image of an Object, like a Photograph. 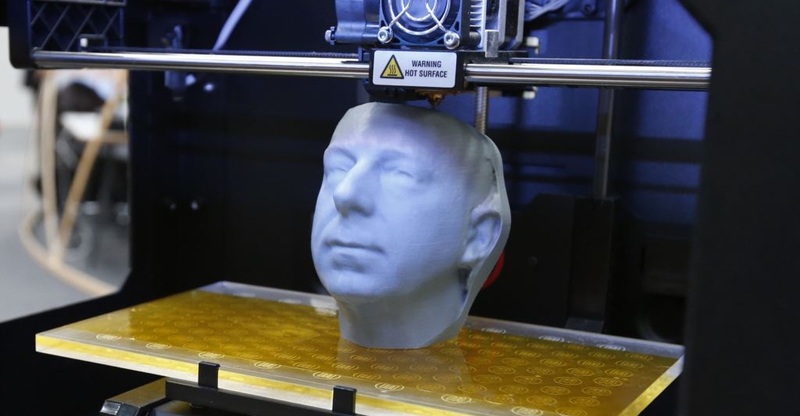 However a 3D-Printer prints out a Physical body similar to the Object we want. It may vary in size, material & color. But it keeps the shape same. 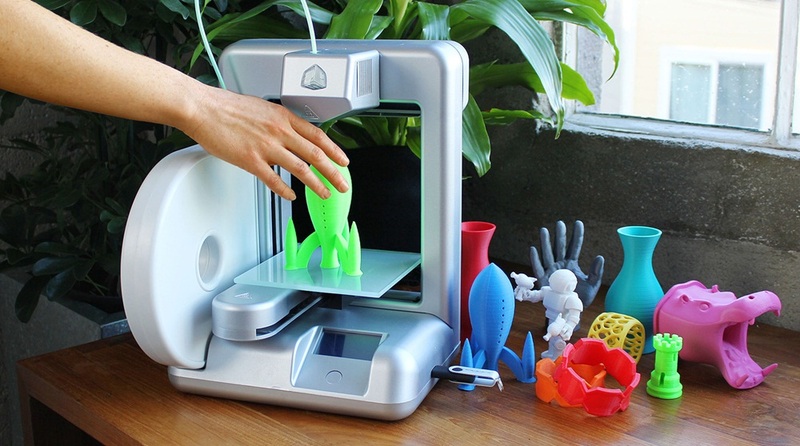 3D Printing is also called Additive Manufacturing, when referred technically. It is a procedure in which 3D Objects (three dimensional objects) are created using a Digital File. 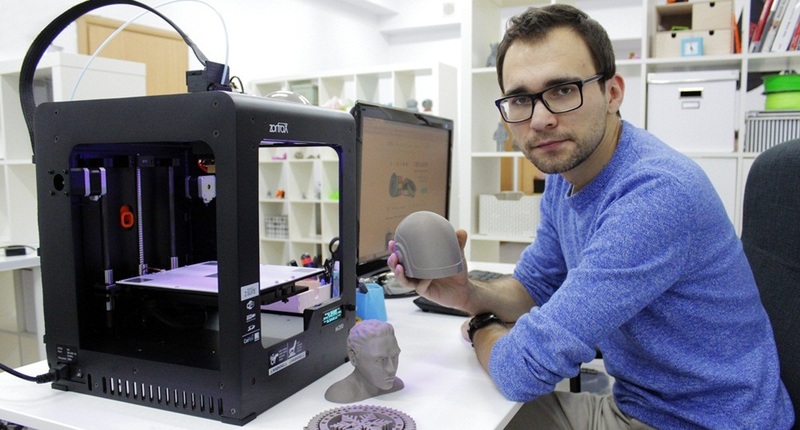 3D Printer can print out an Entire object by laying down Horizontal layers, one over another. Each such Layer is actually a Horizontal Cross Section of entire Object. 3D PRINTER, HOW DOES IT WORK? At first, we make a Virtual Design of the object we want to Create(Print). It is the same way, like we Draw a Circle in Photoshop and then print it out on a Paper. If we want to create entirely new Object then 3D Modeling Software are used to make a Virtual Body Design. However if we want to create a Copy of an Existing Object (it could even be your Coffee Mug), then 3D Scanners are used for this purpose. These designs are created in a CAD( Computer Aided Design). Several Technologies are used by 3D Scanners like Volumetric Scanning & Modulated Light Technology etc, but lets not Get too Technical here. In the preparation of a Digital File, the 3D Modeling Software create Hundreds and Thousands of Horizontal slices of the Object to be created. Now when this file is uploaded in the 3D Printer, all these Layers or you can say “2D images” are blenched together in order to develop a 3D Image. WHAT PROCESSES DOES 3D PRINTER USE? It is predicted that this technology will soon Rule over the World. Each field will become dependent on it because it is a Revolutionary Creation. It will completely alter the field of Commerce because the users will be able to manufacture their own products rather than wasting their time and energy in trade with other companies to buy stuff. 3D Printing will create marvels in Manufacturing World as well as in Waste Reduction, Energy Use, Customization, Medicine, Art, Construction etc. Soon it will be the Most Used Technology in the world and it will change everything before we knew it. QMobile’s Android Phones, Disappointing Customers? Lifi vs Wifi , which technology is Better for us? Should we Buy Suzuki Mehran or NOT ?